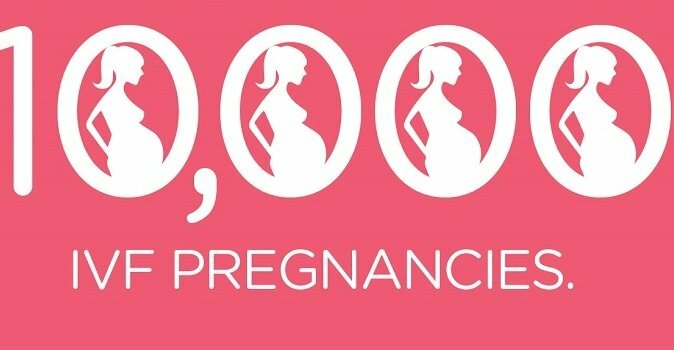 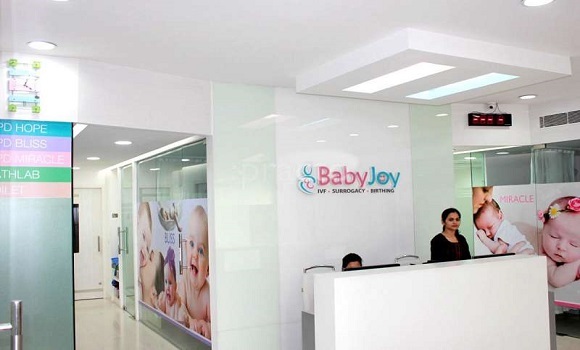 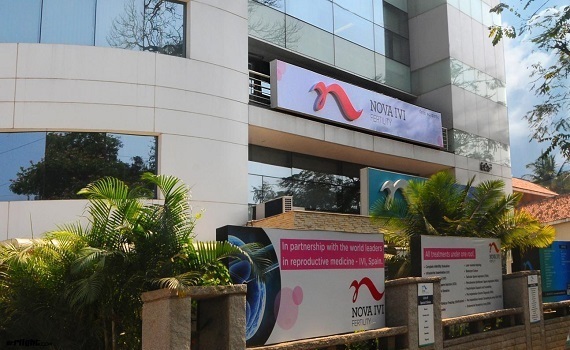 Nova IVI Center houses the country's most experienced team of internationally acclaimed doctors and embryologists. 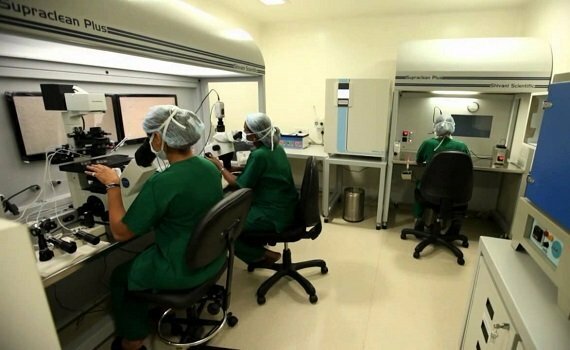 State-of-the-art infrastructure for infertility treatments. 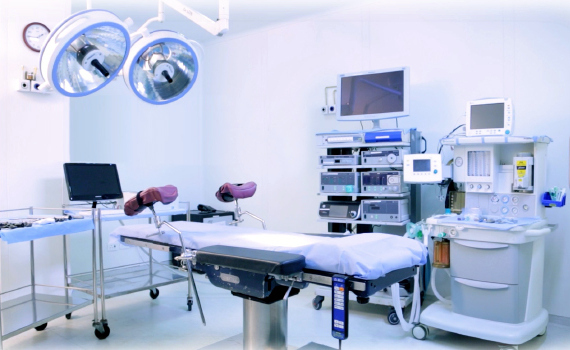 Infrastructure set-up under the supervision and training of IVI, Spain. 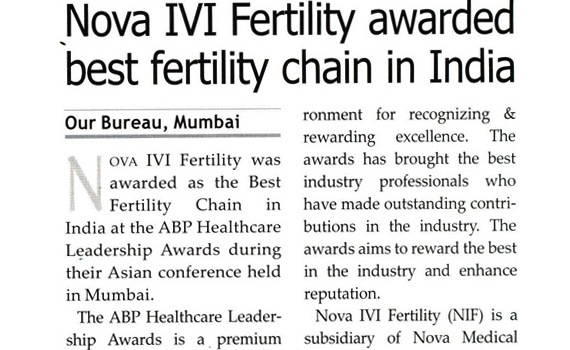 Advanced technologies like vitrification for preserving embryos and eggs are available. 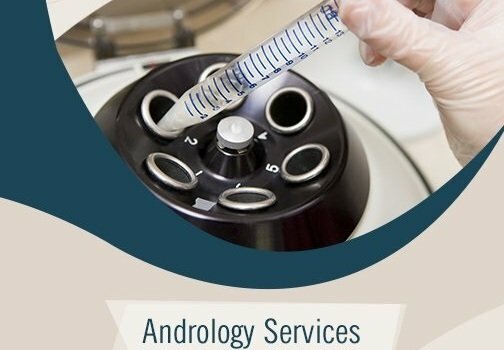 Embryoscope and PGS techniques are used to select the best embryos for transfer while ERA is used to analyse the uterus's capacity to accept the embryos. 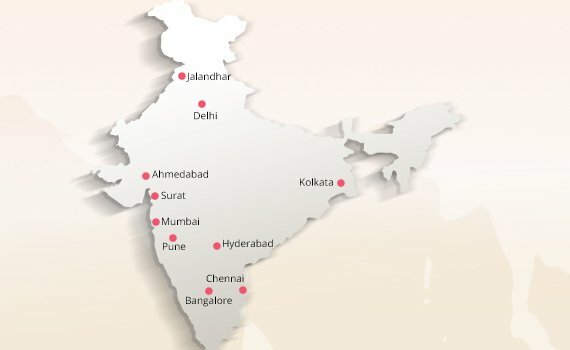 Offers advanced technique of IMSI (Intracytoplasmic Morphologically-selected Sperm Injection).